Home / Browse By Product Categories / toners Welcome visitor! 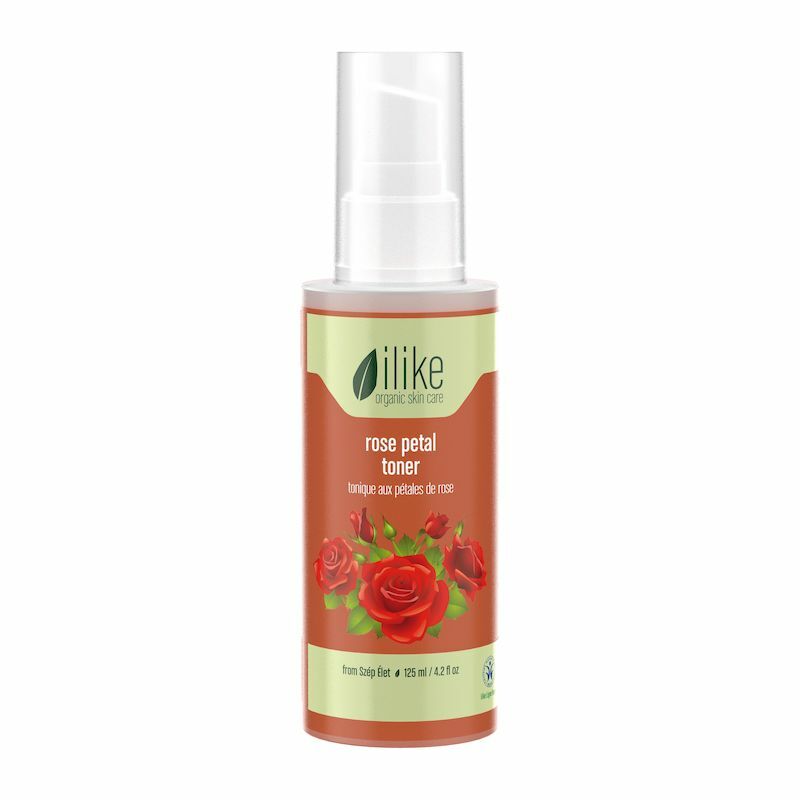 Toners refresh the skin and remove excess impurities. Toning is also important to balance the natural pH of your skin and to infuse it with vitamins and minerals. 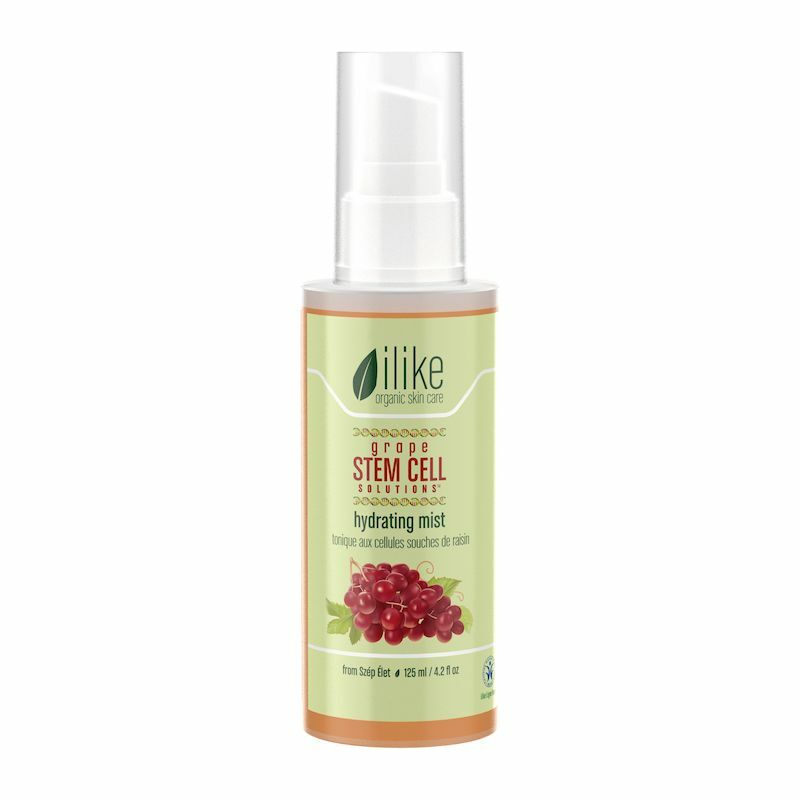 Skin will be rejuvenated, pores will be evened for better moisture absorption. 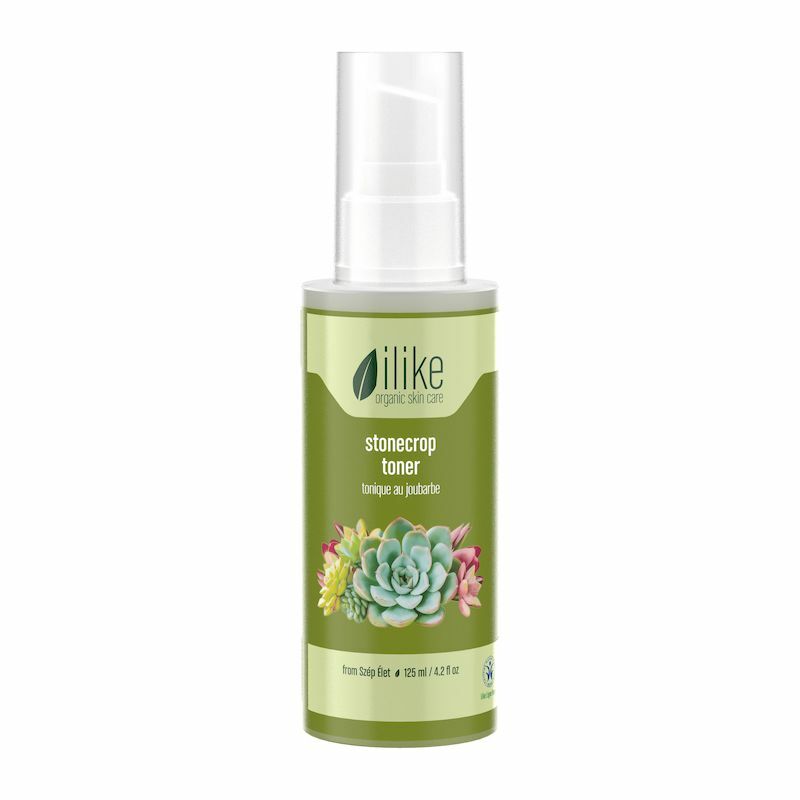 The ilike organic skin care toners contain organic herbs that not only balance but also revitalize the skin with vitamins and minerals.